Parent Walk Through Proves Fun and Enjoyable for all! 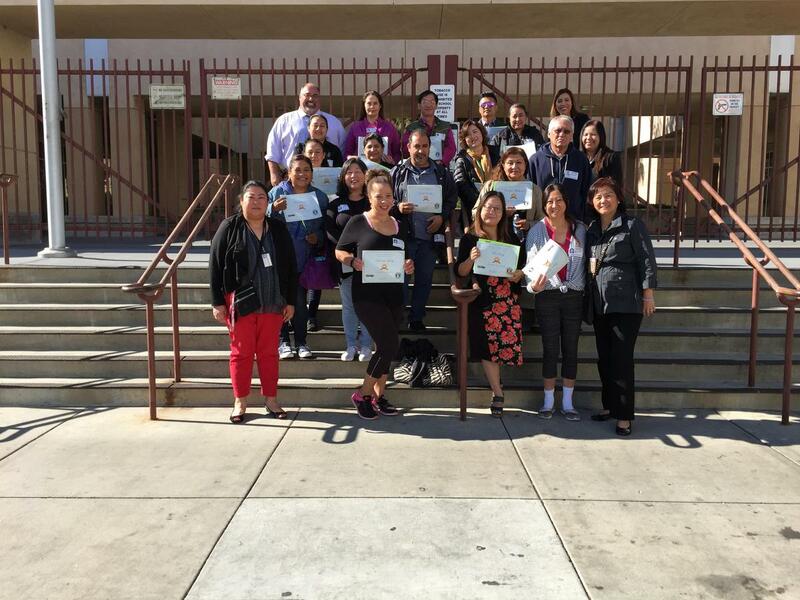 On November 15, 23 parents and guardians descended upon Alhambra High School and strode through the campus with administrators, visiting a plethora of classrooms during the morning hours. They were able to witness instruction and collaboration with teachers and students as it happened. Each was thoroughly impressed by much of the interaction and demonstrations throughout their tour.